This week marked the start of a recruitment campaign to find and hire the right people to join our Zieggy Tribe. The efforts include the release of six employee testimonial videos that show the passion they feel while advancing their careers with The Ziegenfelder Company. The first video features Curtis Kinsey, an operator who advanced within the company after working at the Ziegenfelder’s Denver facility for only a few months. Each of the six videos is 30 seconds or less and provides a different perspective about working at The Ziegenfelder Company. 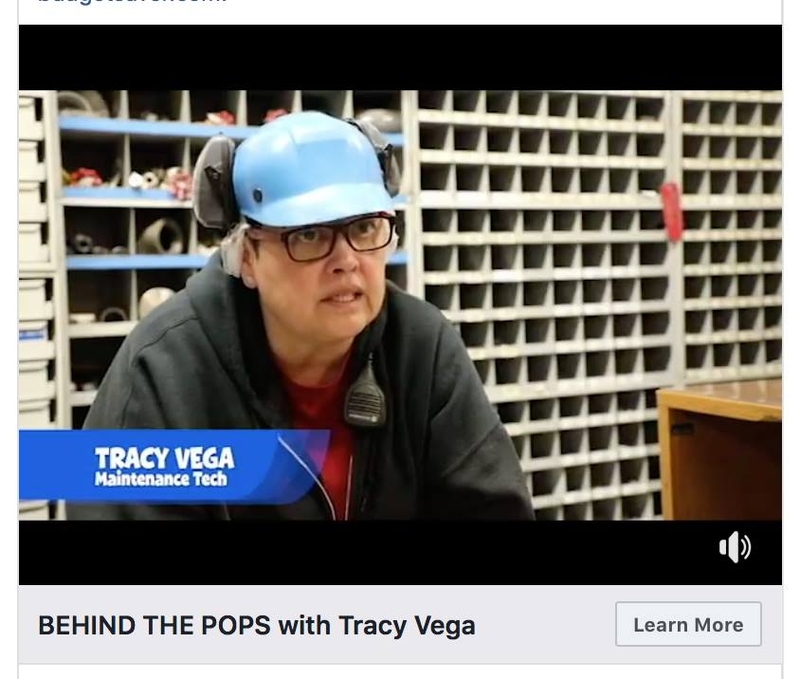 Kinsey appears in three of the videos while Maintenance Tech Tracy Vega speaks in the other three videos. The Ziegenfelder Company is currently looking to hire production staff, quality assurance technicians, freezer technicians and sanitation technicians. They are also hoping to find a Director of Food Safety. CLICK HERE for descriptions of available jobs and base requirements to be considered for each position. (https://www.budgetsaver.com/employment) You can submit applications through the website, on Indeed.com, or through The Ziegenfelder Company’s Facebook page.